As an award-winning duct cleaning company, we offer our valued customers throughout the Minneapolis St. Paul metro area affordable, thorough duct and vent cleaning services for forced-air gas furnaces, central air conditioners, clothes dryers, fireplaces and chimneys, and water heaters. Most Minnesota homeowners aren’t aware that the air inside their homes may be 10 times more contaminated than the air outdoors. Your air ducts, an important part of your heating and air conditioning system, may be contaminated with dust, bacteria, fungi, pet hair and dander, molds, and other contaminants. As air circulates through the ductwork whenever your furnace or central air conditioner is running, these contaminants are released to flow through every room in your house. These contaminants may be associated with allergies, asthma, runny noses, and eye irritation, and could be causing coughing, headaches or fatigue. If it has been over a year since your air ducts were cleaned, or if you don’t remember the last time they were cleaned, act now to stop suffering from contaminated air circulating in your house. Contact us to schedule a service. At our duct cleaning service company, our experienced technicians will use state-of-the-art van-mounted equipment to do the job thoroughly, leaving no mess behind. 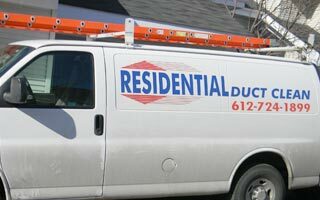 Our services are available to homeowners and commercial customers throughout the Minneapolis St. Paul metro area. We encourage you to take advantage of our sales and special offers. When you combine these essential home services, you receive big savings. 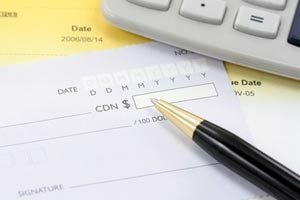 Beware the Hidden Costs by Unethical Duct Cleaners! Before agreeing to any service, ask the duct cleaning company whether the price they quote covers complete service for your whole duct system and furnace. Some Minnesota duct cleaners offer an attractive low price, but you later discover in the fine print that the service includes only 8 vents. They’ll charge you up to $10 for each additional vent. A typical home has between 18-25 vents, including cold air return vents and supply air vents. That can raise the cost of your service to almost double the original quoted price. In contrast, our flat-rate price includes the complete job. We include all air vents in your home, including supply and cold air return vents. There are never any price increases or hidden charges. Professional ductwork cleaning removes contaminants from the air circulating in your home, removing the many substances that can cause suffering and unhealthy conditions. Duct cleaning also keeps your heating and cooling system operating efficiently, and that means savings on your energy bills. Air turbulence can occur inside dirty air ducts and that slows down air circulation, forcing your furnace and air conditioner to work overtime to keep your home comfortable. Dust and debris can also shorten the life of your HVAC equipment, requiring expensive repairs or replacement. During the spring and fall months, when furnaces and air conditioners run less frequently, dust, pollen, and other contaminants can settle inside your air ducts. 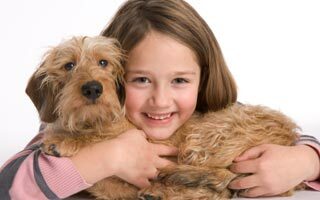 Then, when the furnace or air conditioner kicks on, all that dust and other contaminants get blown into your home. You may even smell the contaminants when your system first goes on. Not only can those contaminants cause health problems for your family, they settle on furniture, walls, and carpet, requiring more cleaning. A thorough duct cleaning eliminates all of those problems. Give us a call for quick, economical results you can count on. 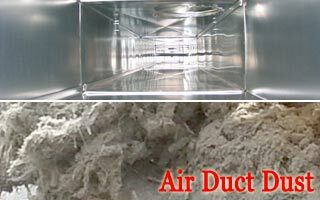 As the leading Minneapolis St. Paul duct cleaning company, our highly skilled technicians do only one thing: They clean the air ducts and HVAC systems in your home. Our equipment is high-tech and powerful, and our duct cleaners are thoroughly trained to get every job done correctly and efficiently for our customers. Our reputation is on the line with every service, and our outstanding Better Business Rating assures you of complete, professional service by our courteous, helpful crews. Contact us today to take advantage of our special offers and let us give you the top-quality service you expect and deserve. Our free furnace cleaning offer is not a furnace certification or safety check. If you live in a condo or apartment, tell us when you schedule your appointment. Additional information may be needed prior to service.